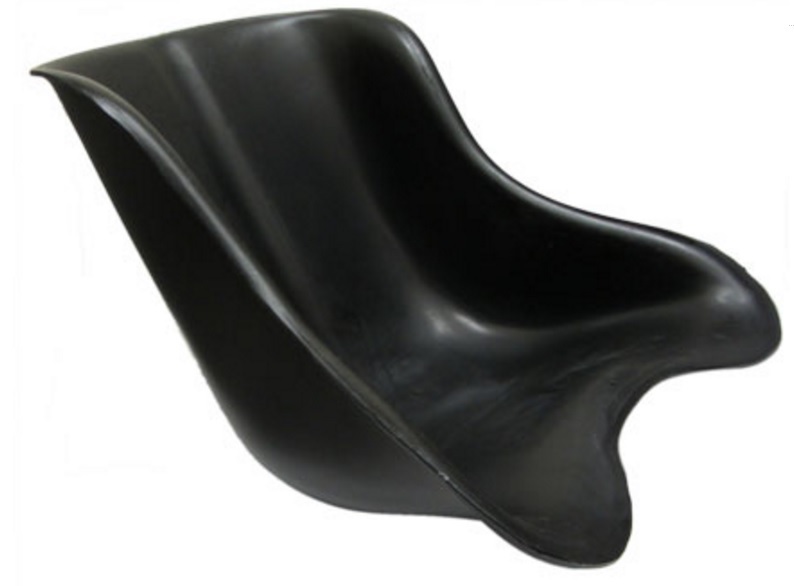 This Drift Trike Seat is a quality part and is constructed of performance lightweight tough Nylon material. This material is less prone to cracking and damage from impact compared to fibreglass. It weighs less than fibreglass so it will actually increase power-to-weight and your vehicle will go faster with one of our Drift Trike Factory Nylon seats installed! 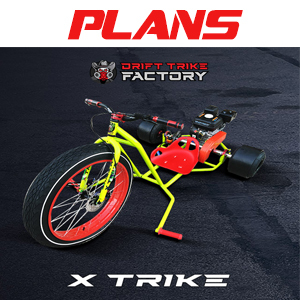 If you’re looking for a seat for a punishing scenario you can’t go wrong with the Drift Trike Factory Nylon seat! Our seats are thicker and stronger than other brands. Please note you will need a seat fit kit for this seat as well please contact regards this. 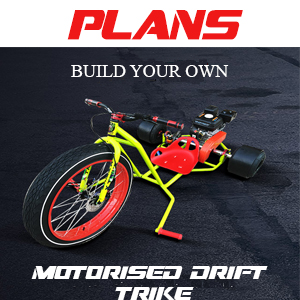 Designed for all brands of Drift Trikes or racing go karts.